We have special pricing available on all KW options for Mercedes vehicles. If you are interested in the promotional pricing PM or email your year, model, and request. If you are simply interested in suspension you can also PM or email what you are looking for and what the car will be used for, IE daily driving, track, dragstrip, mix of everything, etc. 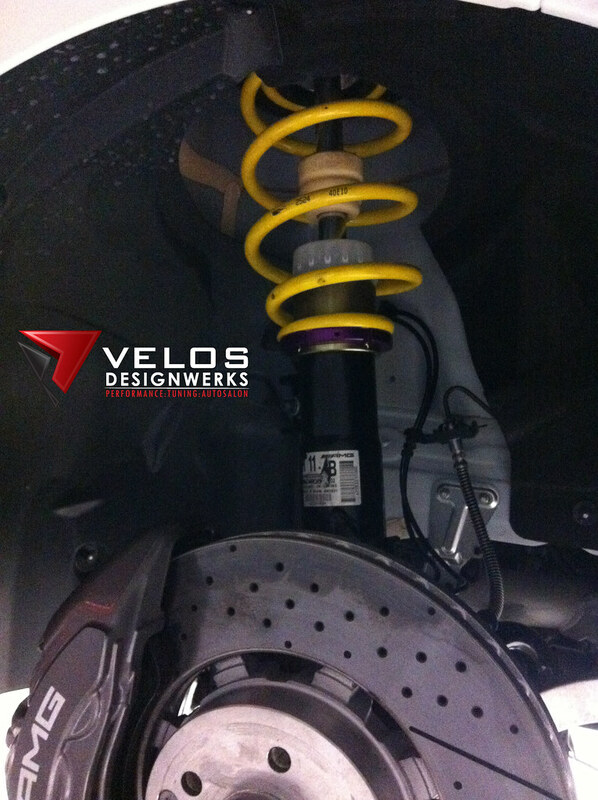 :: ECS Tuning :: VW MK5 GTI ECS Performance Essentials - Click Here !!! :: ECS Tuning :: VW MK7 Golf R ECS Performance Essentials - Click Here !! !